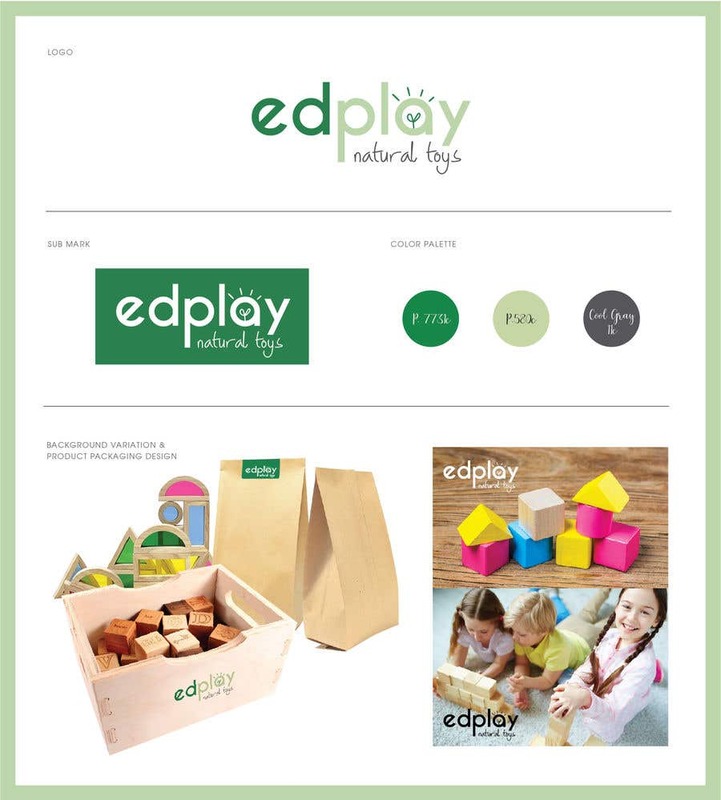 Hi, my design focus on typo and shape to ensure that the logo will look good in its simplest form. The logo contains light bulb clipart to brings out the concept of "light up your mind with the educational toys". Any comments or suggestions are welcome. Please let me know your thoughts & I hope you like it, thanks!